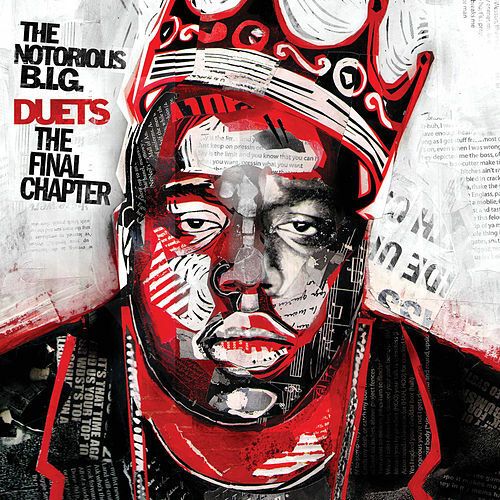 Duets: The Final Chapter by The Notorious B.I.G. 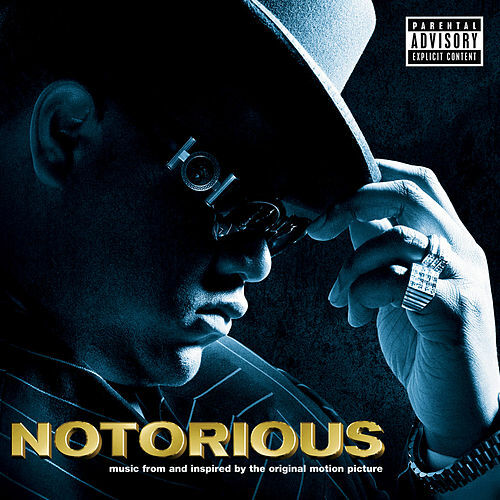 Whether assembled as a loving tribute or shameless cash-in (or both), Duets finds the late, great King of New York awoken from the dead, teaming up with a wide assortment of modern-day rap and R&B personalities. 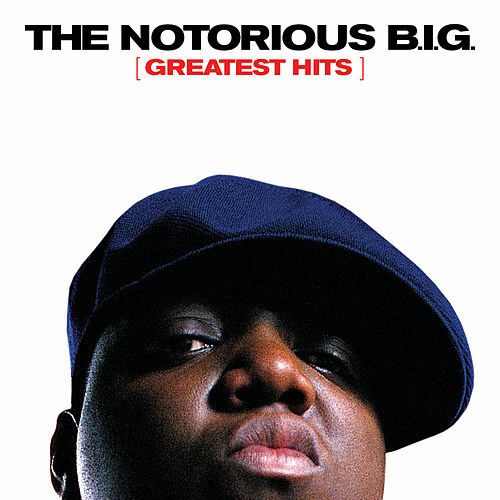 Biggie's husky voice remains the star of the show as he's joined by Jay-Z, Mobb Deep, Big Pun, Twista, Snoop, R. Kelly and even Bob Marley. 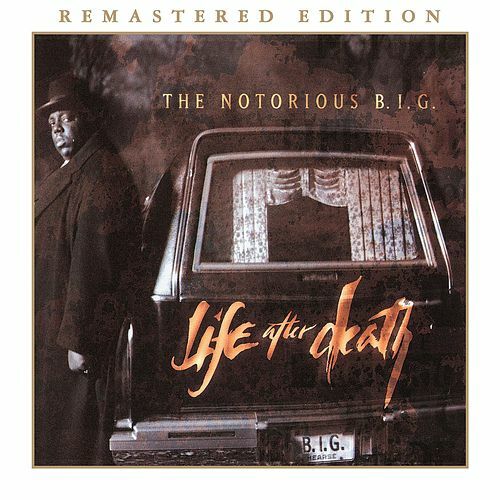 Latest albums by The Notorious B.I.G.